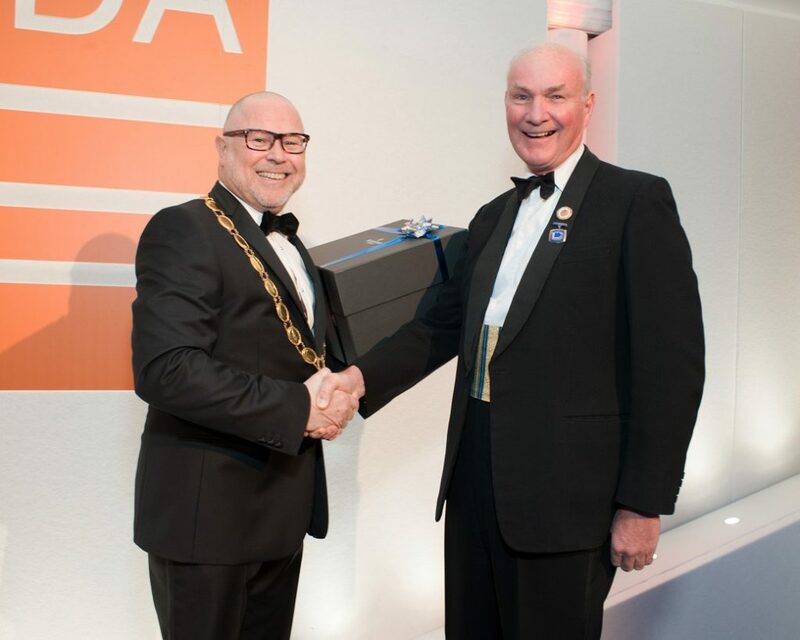 Chris, who has a 30-year career in wholesaling and 12 of those with Rexel UK, gave this insight into the focus of his two-year Presidency, “It is a true honour to be asked to undertake this role and work with Margaret and the EDA team, as well as with members and affiliates, to develop the organisation during time of change within the industry impacted by major technological and political developments. At the Board meeting, the EDA also welcomed Simon Booth, MD of ETC Electrical Supplies, to its management team. Simon succeeds Dave Huggin, MD of E.D.S. Electrical, as the IBA buying group’s representative. Simon is the latest new face to join the EDA Board since July 2018 when Charlie Lacey, MD at Stearn Electric Co, took over from David Schofield who retired from the sector.